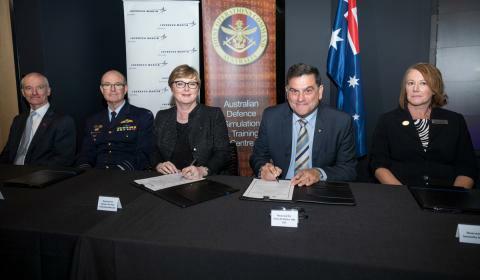 27th March 2019 CALYTRIX SUPPORT LOCKHEED MARTIN AUSTRALIA TO DELIVER CORE SIMULATION CAPABILITY FOR THE AUSTRALIAN DEFENCE FORCE Calytrix Technologies and NEC Australia have joined with Lockheed Martin to deliver the region’s largest and leading-edge training and simulation system – JP9711. 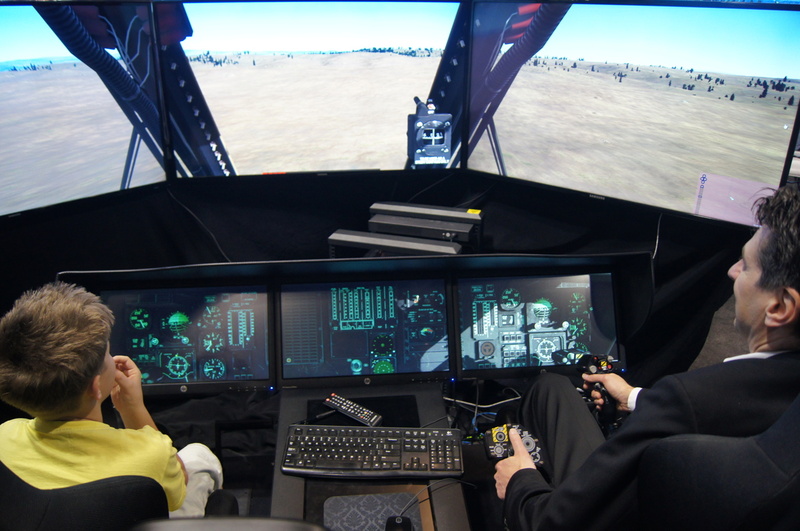 The JP9711-1 project delivers the ADF Core Simulation Capability and is valued at about AUD$400m over 7 years. 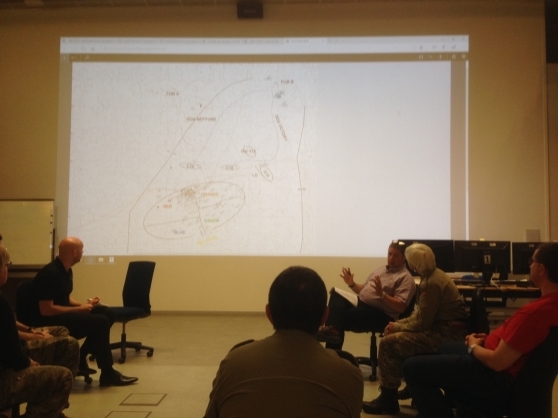 JP9711 will transform the delivery of ADF Joint/Collective simulation supported training from the current ad-hoc networks and systems onto the Chief Information Officers Group (CIOG) Enterprise Architecture using cloud technology – providing Modeling and Simulation as a Service. 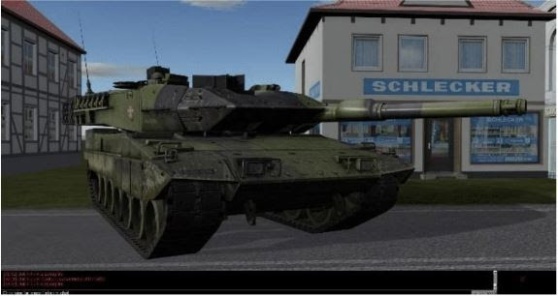 February 2019 The Austrian Army Upgrades to Titan Vanguard. 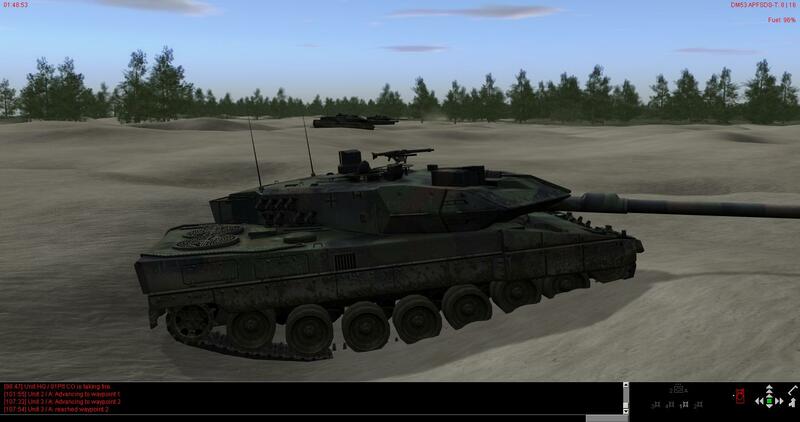 Calytrix (Europe) is pleased to announce that the Austrian Army has just committed to a substantial upgrade of its legacy virtual first-person training system to the Titan Vanguard platform, including the delivery of software and upgrade services. 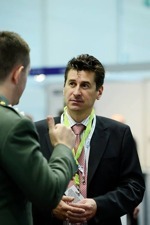 Austria has always been a leader in the adoption of LVC simulation solutions and continues to embrace new technologies. 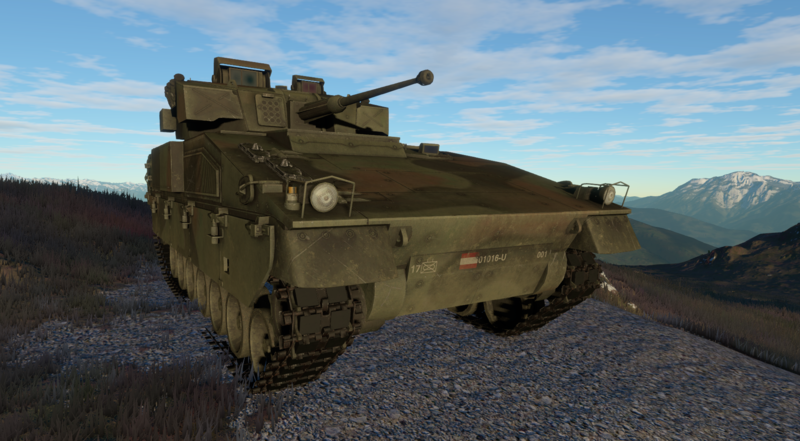 Titan Vanguard will be replacing the existing first-person infantry system across a number of school houses; supporting combined arms capabilities with its integration with eSim Games Steel Beast product; and upgrading an air defence simulator to Titan Vanguard. 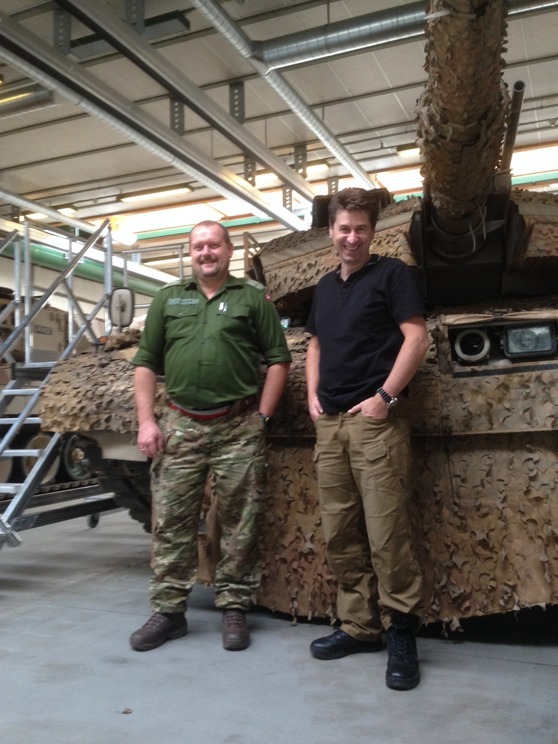 Calytrix has enjoyed a long relationship with the Austrian Army and with the broader adoption of Titan Vanguard we look forward to supporting them even further over the coming years. For more information please contact ulf.krahn@calytrix.com. This years I/ITSEC in Orlando was an fantastic show. 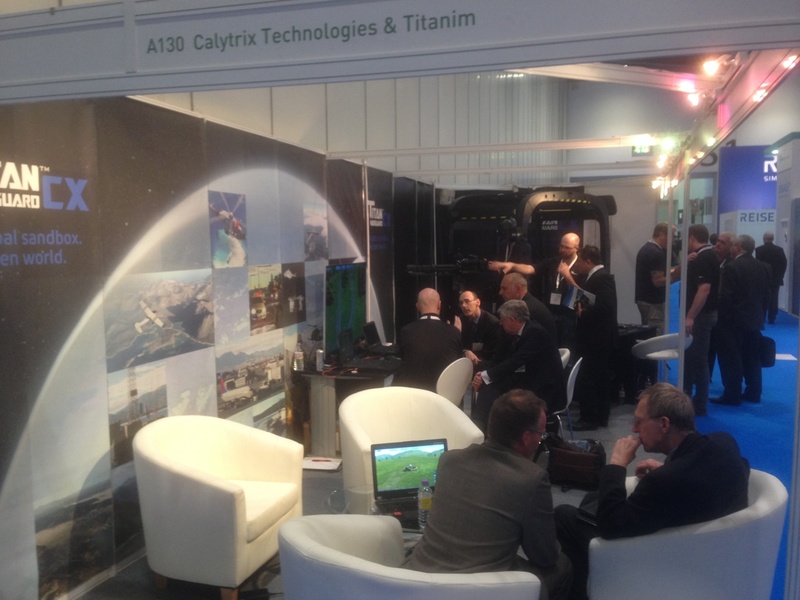 Many thanks to all customers/Visitors and resellers that visited the Calytrix/Titan.IM booth this year. 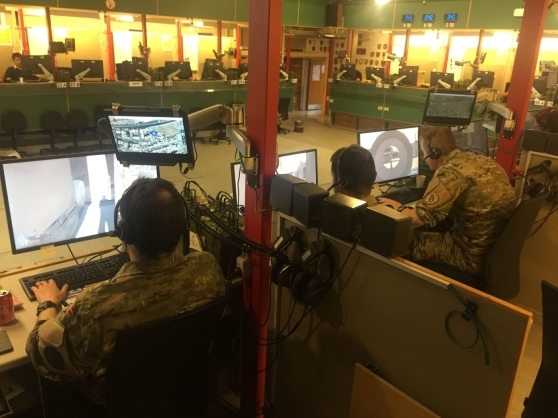 Delivering Combined Arms and advanced joint capabilities, Calytrix and ESim Games have partnered to deliver interoperability services to our shared users between Titan Vanguard and Steel Beasts Professional. 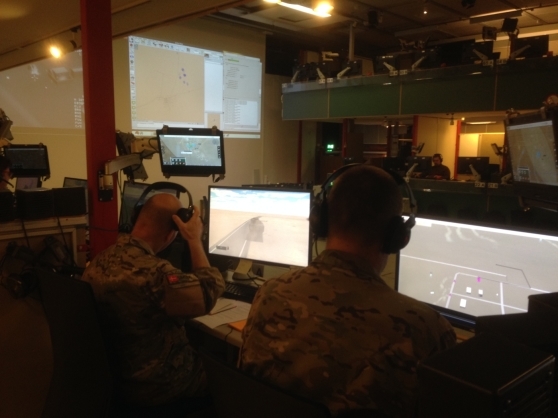 We are very happy to inform that the Danish Army Combat Simulation Center has procured Trian3DBuilder from TrainGraphics as its primary tool to rapidly create correlated terraindatabases for Virtual Training simulations environments. 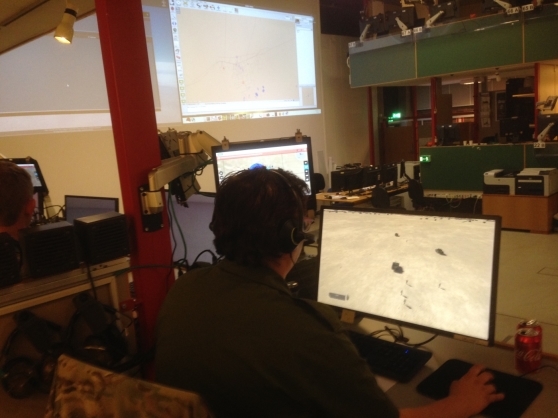 First Civilian customer for Terranis is XVR Simulations in the Netherlands. 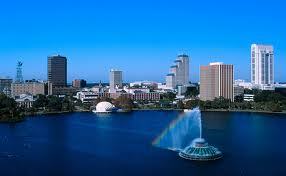 XVR Simulation is providing Incident response training and Simulation systems . We have now uploaded all of Italy to the European GeoServer. Italy is divided into 18 Data layers depending on regions for easy access using the TitanVanguard Terrain-Connect feature for very quick devlopment of High-fidely terrains. This years ITEC in Stuttgart was an fantastic show. 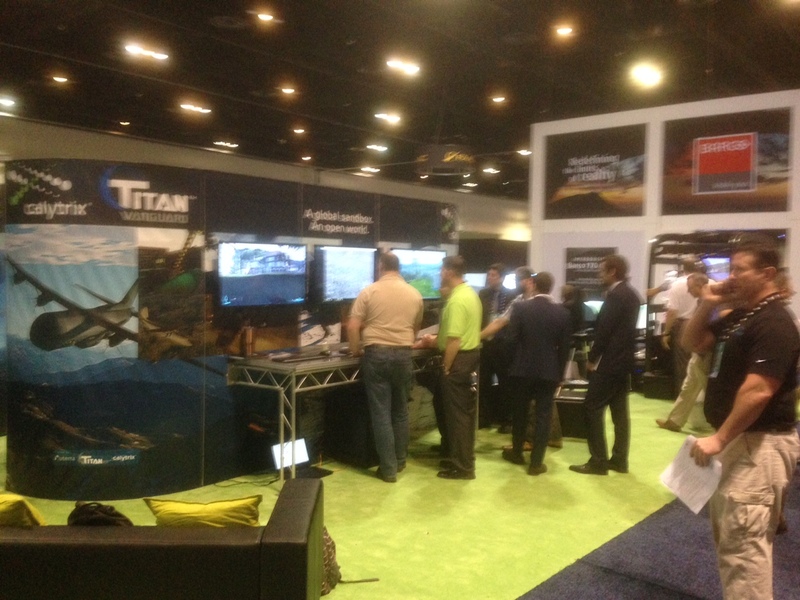 Many thanks to all customers/Visitors and resellers that visited the Calytrix/Titan.IM booth this year! 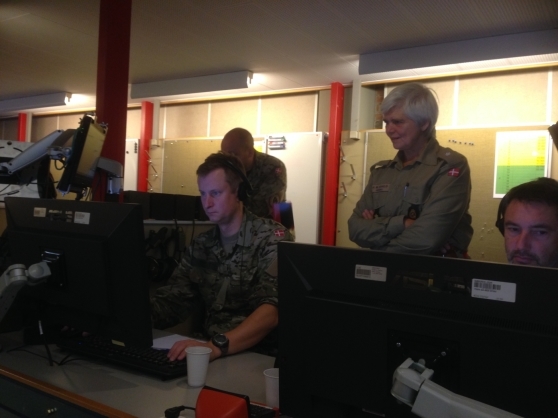 1th-3th May 2018 Amersfoort LWC, Royal Dutch Army goes LVC! 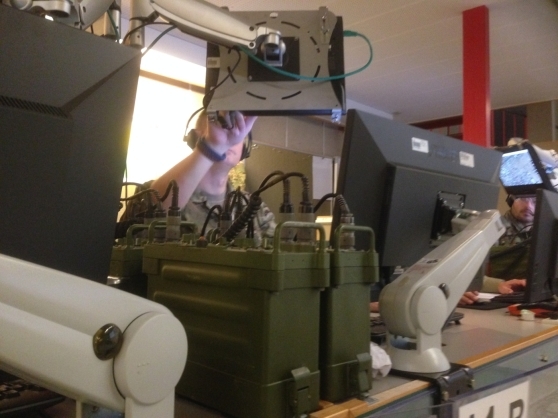 The Netherlands LandWarefareCenter in Amersfoort has recently procured LVC-Game-For-SteelBeasts to give the Large installed SBPro network the connectivity to quickly and efficiently connect to other Simulation Systems over DIS/HLA. 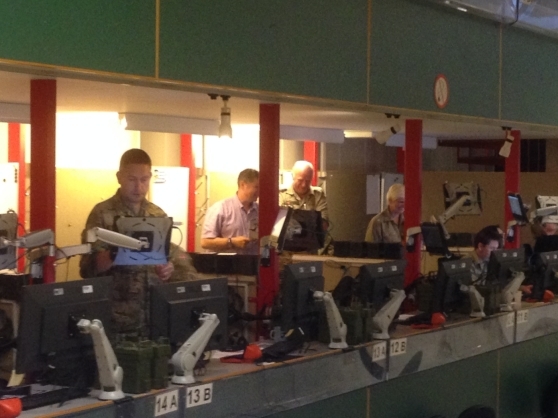 Calytrix has also provided on-site support and integration of LVC and helped to Integrate LVC-Cost Counter to give the Dutch Army the capability to automatically capture the accumulated Virtual training cost like ammo, Units Virtual costs. 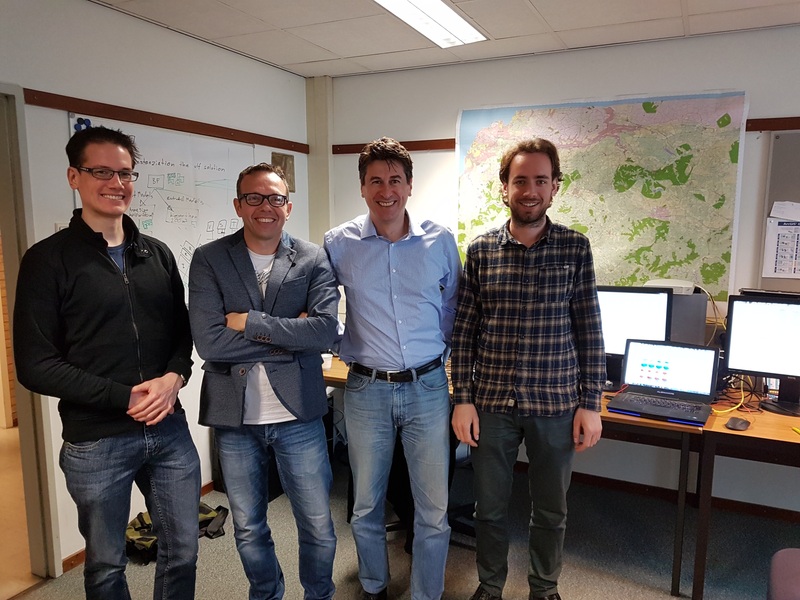 An very successful TerraTools one week training was recently conducted at the Amersfoort LandwarfareCenter in the Netherlands whit focus on Tcl scripts and Macros to speed up development. 19th Mars, Terranis is switching to TrianGraphics! 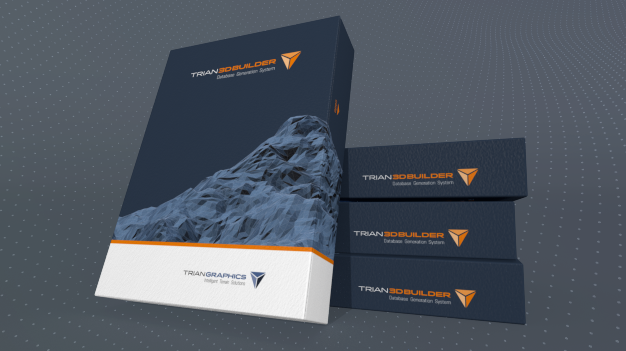 From the 19th of March Terranis Systems will be switching from TerraTools (TerraSim) to Trian3DBuilder from TrianGraphics and will be distributing, provide first-line support and training for Trian3DBuilder to Scandinavia, Netherlands and Austria. 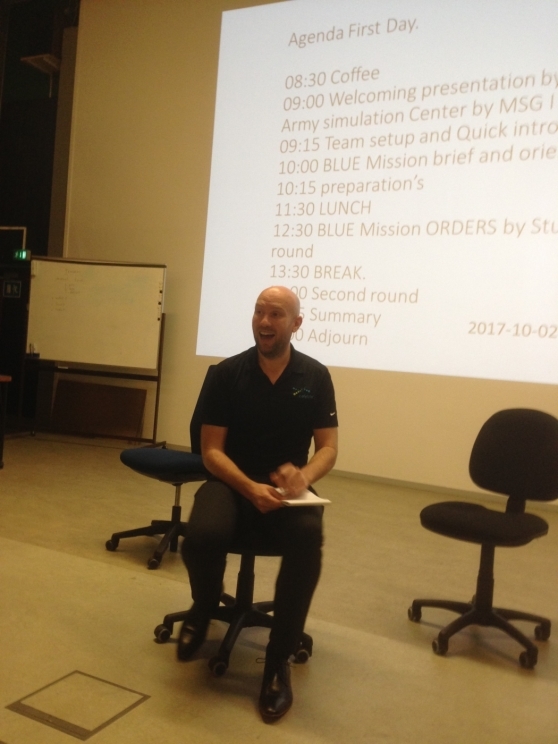 8th-11th Jan, Titan-Vanguard Training in Norway! 18th November, Vive la France! We have now uploaded all of France (approx 97% of all buildings) to the GeoServer. 22th October Titan GeoServer is now Faster--much faster! 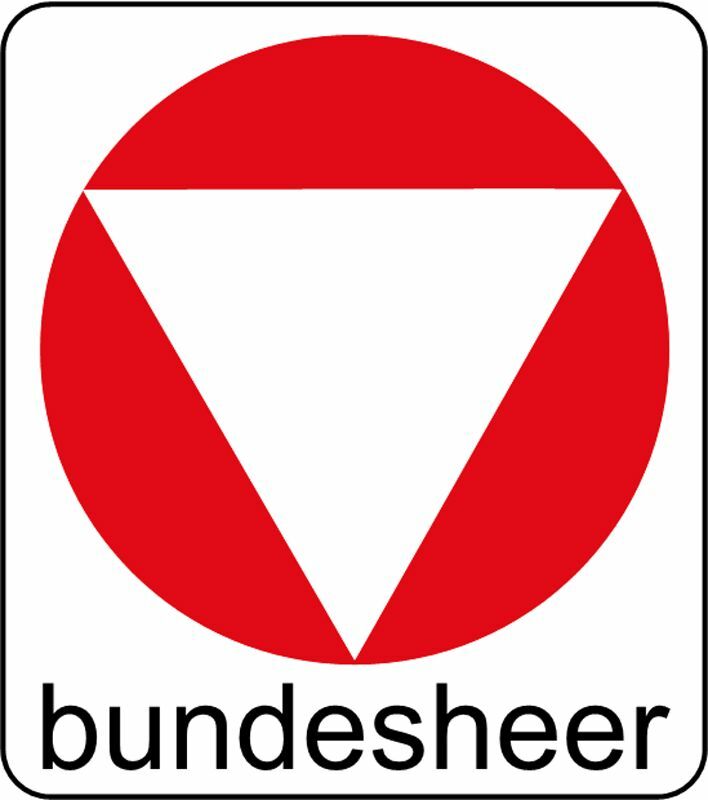 The GeoServer based "Euroserver" has been migrated to Ubuntu making it considerable faster to access the data for all Titan Vanguard users. Published new Youtube clip showing the enhanced realism in using High-resolution Terrain for Virtual simulation. The Terrain was built for SBPro using TerraTools new SBPro High-Res Export Node and LIDAR data on behalf of customer for an operational research project. 29th Sep - 3 October 2017 Execution of "Danish Thunder"
4th-8th September, ESTONIA, ENDC, Tartu. 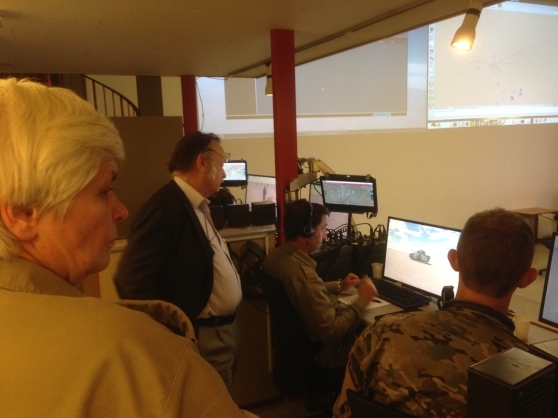 Terranis Systems arranged an Terratools training on-site at the Estonian National defense collage in Tartu whit focus on SBPro, VBS3, VBS3 MultiMap and JCATS exports. Can you find Dr. Pokorny in this pic? This years ITEC in Rotterdam was an fantastic show. 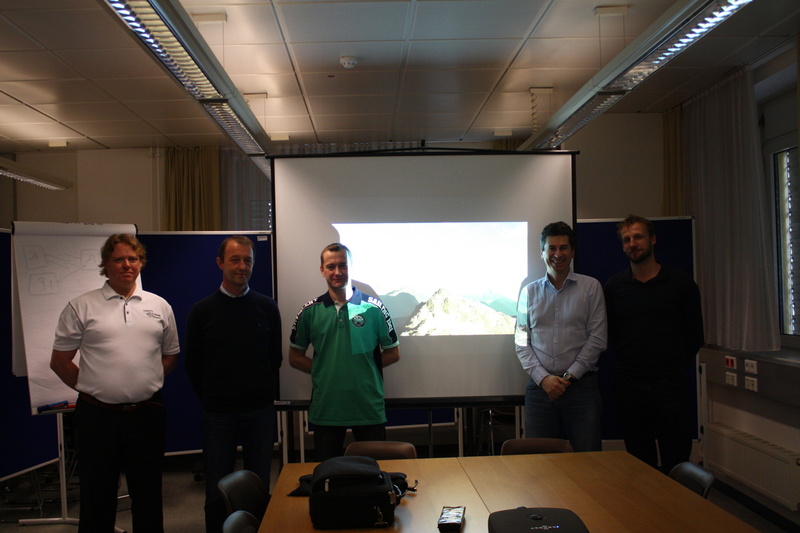 Presentation on: New revolutionary workflow to integrate High- Resolution Terraindata inserts into SBPro by Ulf Krahn. New workflow how to quickly import High-res data inserts into TerraTools for subsequent export to SBPro and herby induce an huge impact on the Terrain/Cover/AI/Correlation/LOS/Training and realism of virtual training. 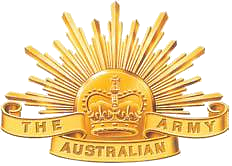 The LF S&T conferenace coverd areas within land forces, such as for the dismounted soldier, manned and unmanned vehicles, and fire support, traditional training, multinational exercises and simulation systems growing efficiency and interoperability of individual nations and their allies. 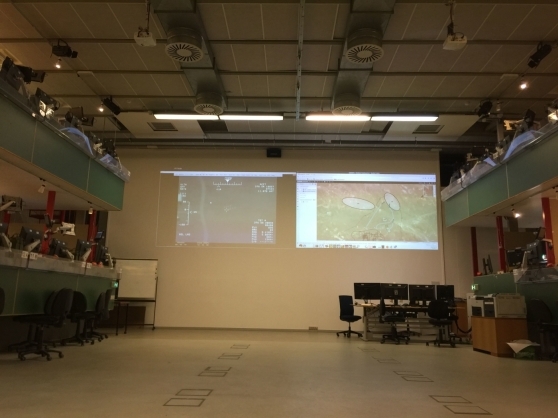 We are very happy to inform that The CTC-Rena has procured TerraTools for enhancing the already substantial In house Terrain development of correlated terrain-databases for Virtual Training & simulations environments. 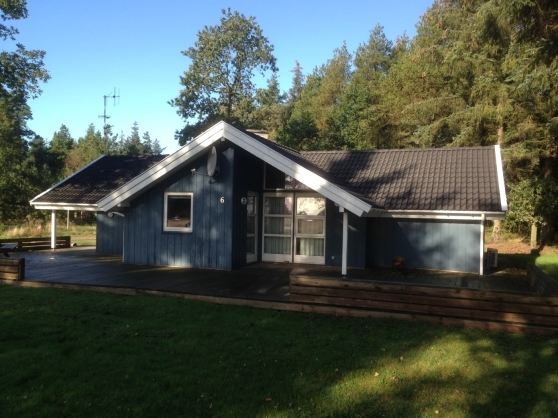 This is the second instance of TerraTools for Norway. 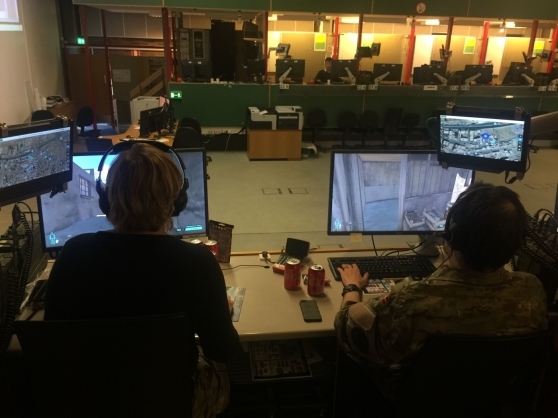 We are very proud to announce that the Austrian MoD has procured an Enterprise/unlimited License of Calytrix LVC-Game for SBPro to provide DIS/HLA interoperability for all Austrian Army Combat Training Centers. This will greatly improve the realism of training as it will give the SBPro training managers the ability to simulate degradation effects using the already wide spread use of CNR-Pro and CNR-Effects together whit LVC-Game and also connect to other systems such as Titan CX and BMS-systems used in Austria. 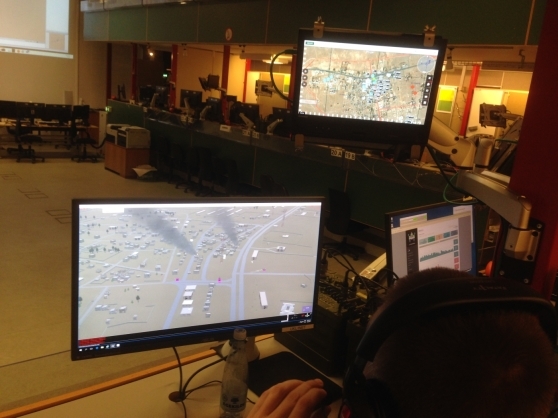 We are very happy to inform that The Austrian MoD has procured an second instance of TerraTools for enhancing the already substantial In house Terrain development of correlated terrain-databases for Virtual Training & simulations environments. 31th May, Terranis OneWorldServer is UP! 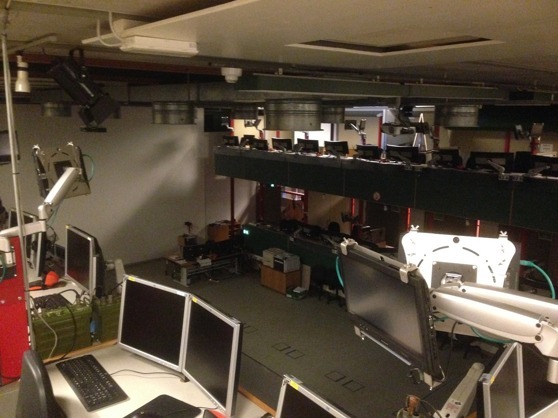 The Terranis Titan CX GeoServer is Up and running! Using an Raspberry Pii as base Hardware and VPN for secure connectivity this gives all Titan CX EAPs an quick and easy access to GIS-data to many geopolitical Hot-spots. Simply use the Terrain Connect functionality in Titan CX and spawn your AOI ..and play! Contact Terranis now to recive your login! This years ITEC in London was an fantastic show. The first EAP-T (European Titan Early Adopters Partner Training) was recently conducted by Calytrix/Terranis at the beautiful Springer Schlössel Conference Center in Vienna. Vienna was an perfect place for the EAP meeting not only because the Austrian MoD was the first EAPs in Europe but also because most attendees from all over Europe could get good flight connections to and from Vienna. 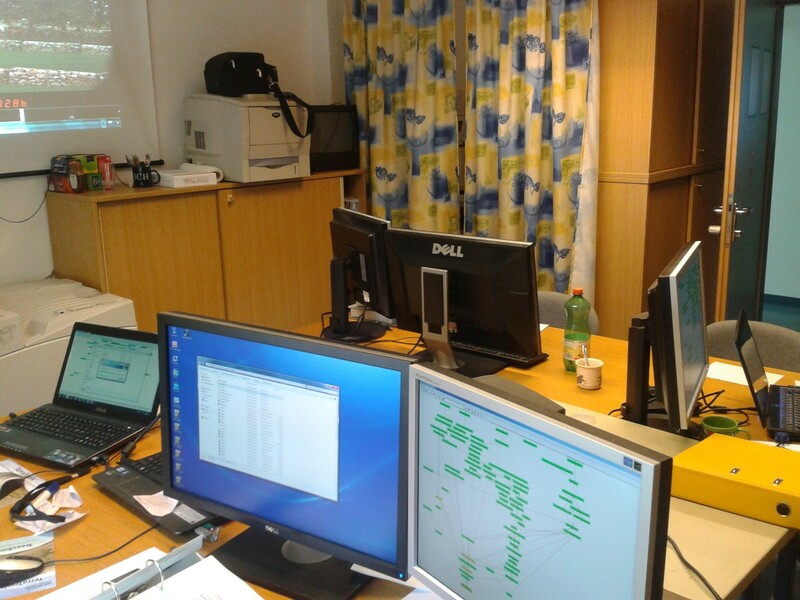 An very successfulTerraTools Basic and Advanced one week training was recently conducted at the JMSC in Germany whit focus on JCATS and VBS3 MultiMap for generating larger Terraindatabases using TerraTools. 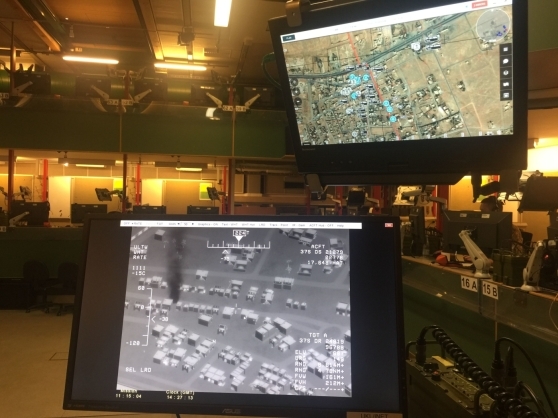 Terranis Systems Ltd. will be represented at I / ITSEC 2015 by CEO Ulf Krahn in the Calytrix booth where we will demonstrate the integration of Titan CX / SBPro / JTLS through Calytrix DIS / HLA gateway on a correlated terrain database from TerraTools and the product news regaring CNR-Sidetone, CNR-Intercom, CNR-Effects, and Inject-Planner. 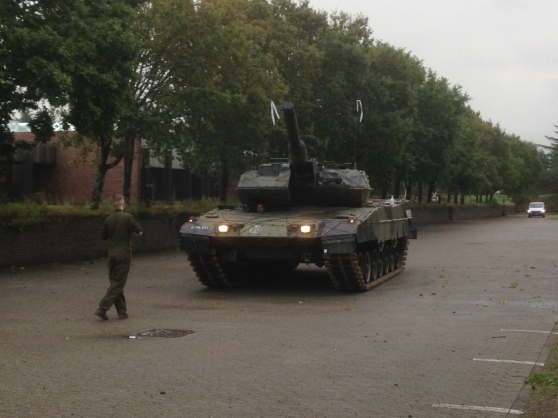 The worlds first Titan CX training was recently conducted for The Austrian Army. 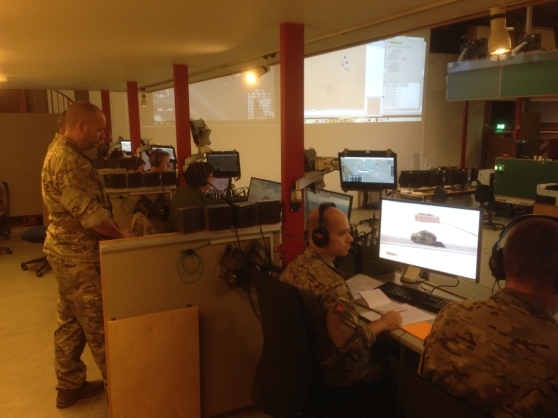 The Austrian Army is taking a Whole of World approach to its current and future simulation needs by becoming the first military organization to sign-up to the Titan CX Early Access Program (EAP) for its virtual training needs. 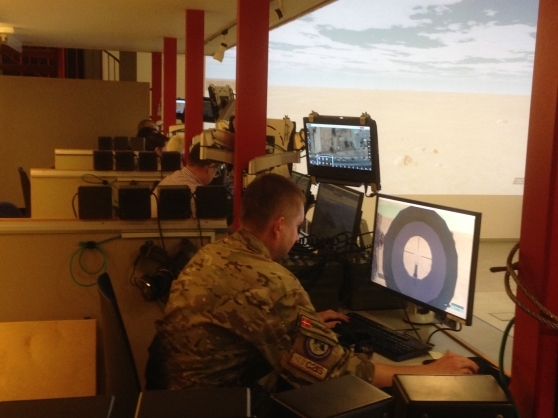 The project will be the first true deployment of the emerging Titan simulation framework and will initially focus on the delivery of updated virtual infantry training. Please come and join Austria as a member of our EPA in Europe and see where we are headed. 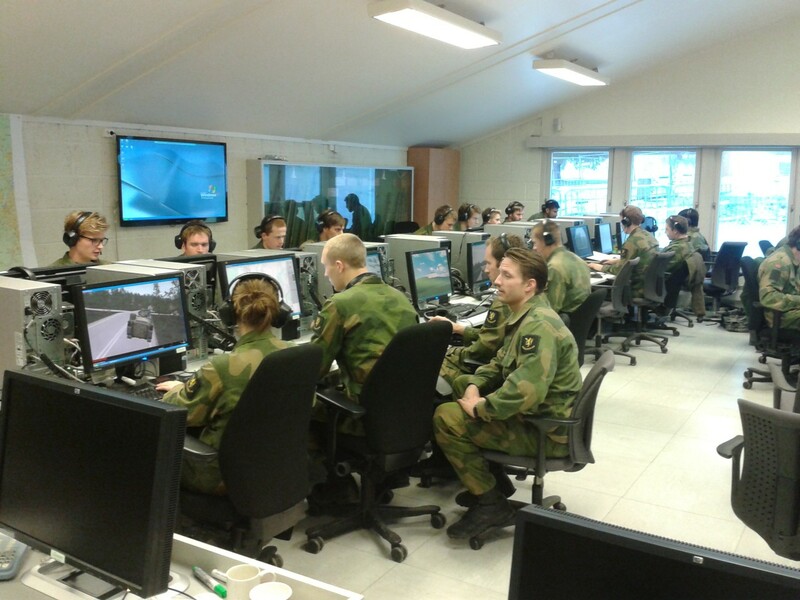 Terranis Systems particpated on behalf of the Swedish Army at the 2015 Fall Simulation Interoperability Workshop. 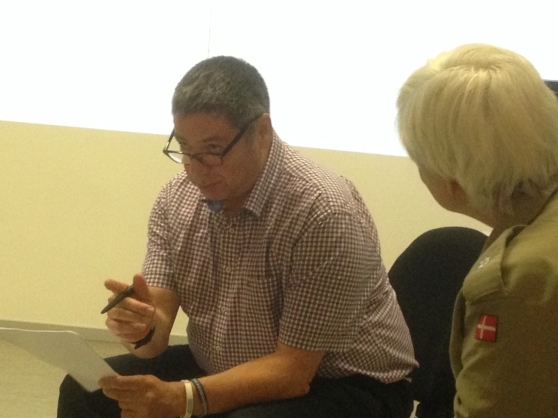 Terranis is the representative of the Swedish Army to the SISO organization, working to expand the DIS/HLA standards to include Swedish military items. 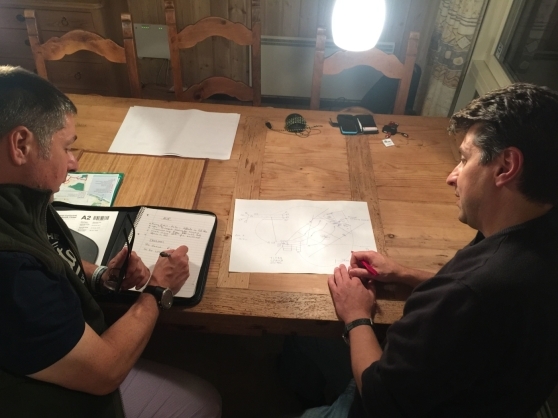 An very practical TerraTools Basic and Advanced one week training session was recently conducted in Büchel whit focus on VBS3, VBS3 MultiMap for generating larger Terraindatabases using TerraTools. This years ITEC in Prag was an fantastic show. 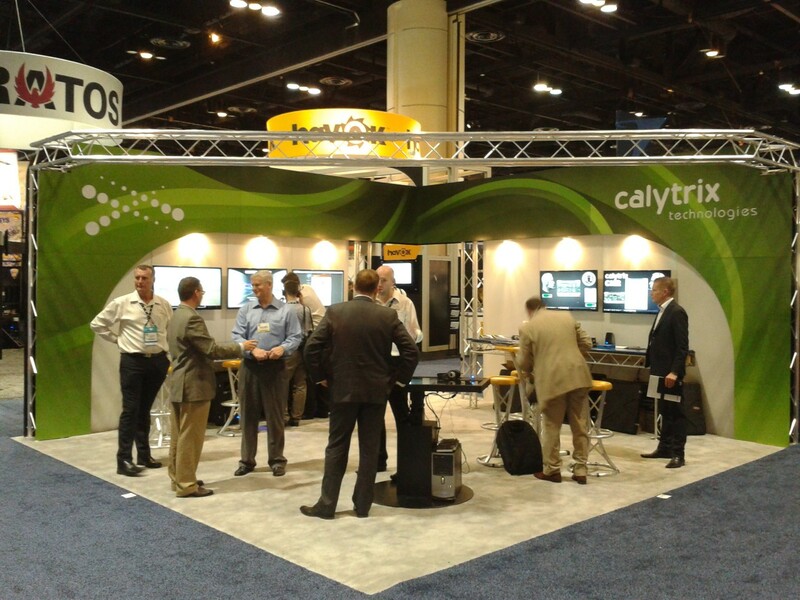 Many thanks to all customers/Visitors and resellers that visited the Calytrix booth this year. 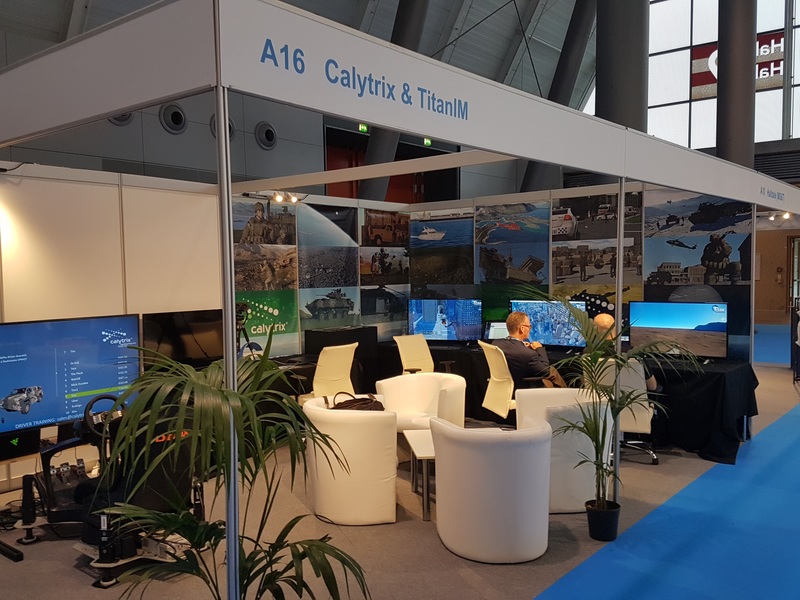 This years highlight at the Calytrix booth was the live LVC-Game & CNR demo showing the integration of TITAN, VBS3 and SBPro in an correlated geotypical environment. 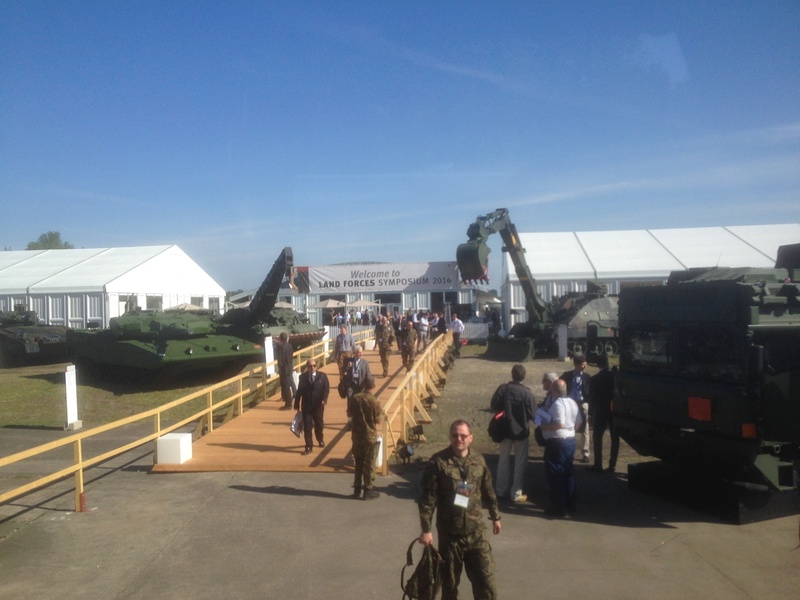 Terranis systems attended the 8th International Steel Beasts Conference Prag, one day before the ITEC exhibition. 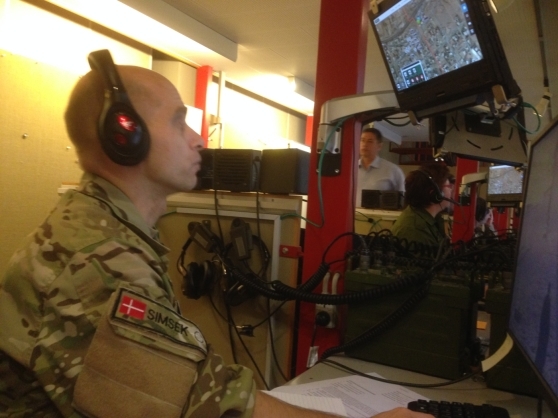 10 April 2015 LVC-Cost Counter for Denmark. 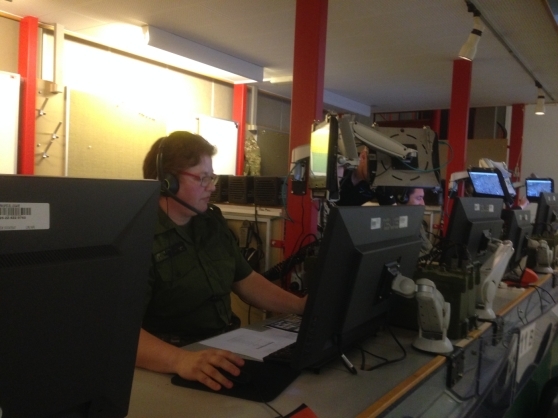 The Danish Army has procured and introduced the LVC-Cost Counter software Cost Counter monitors your simulation network, accumulates and displays the individual, category and total costs associated with LVC simulation events. 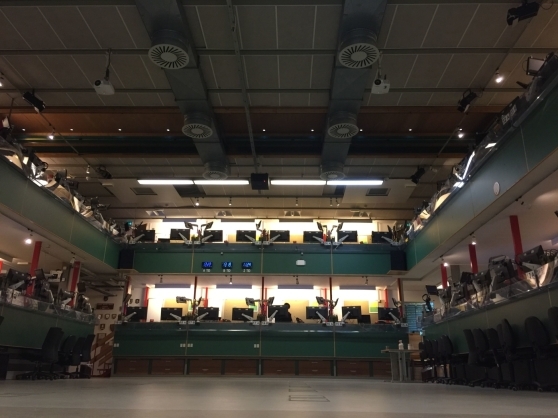 Cost Counter enables users to accurately measure and conduct deeper analysis into the application and cost savings being achieved through the use of simulation. 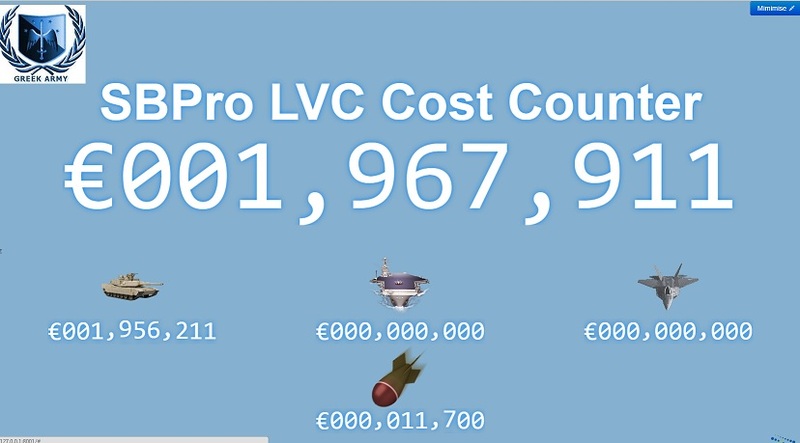 LVC Cost Counter provides the hard financial data that definitively justifies your simulation system. 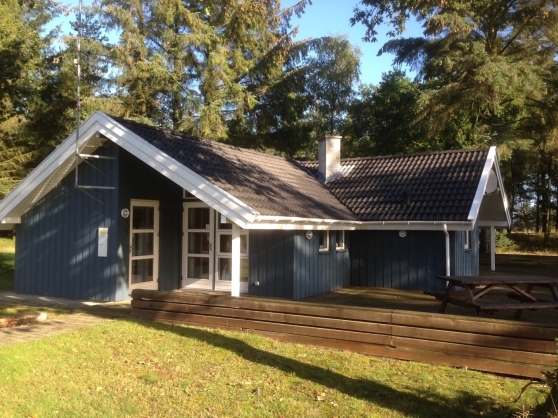 25th March 2015: FFI, Norway is the latest TerraTools customer! 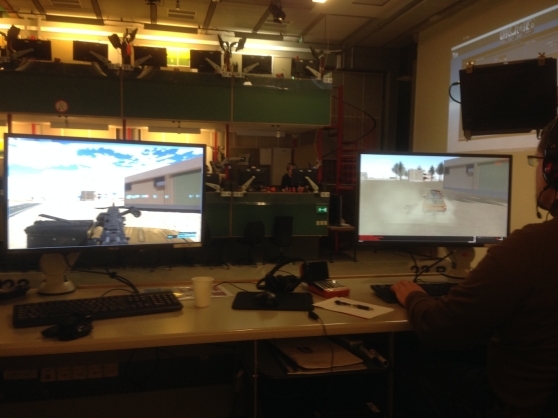 We are very happy to inform that FFI, The Norwegian Defense Research Estbalishment, has procured TerraTools to rapidly create correlated terraindatabases for Virtual Training&Constructive simulations environments. 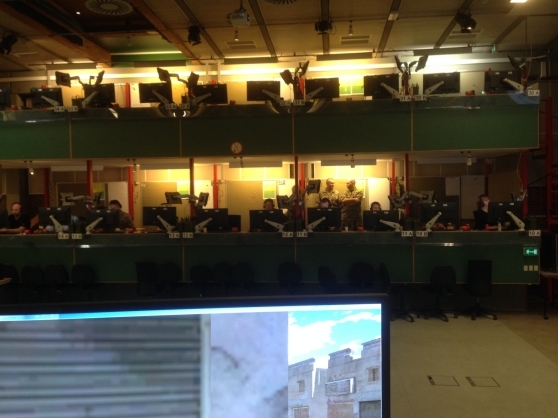 9th-13th March 2015 Vienna, Calytrix Europe Supports Austrian Army Virtual Training. 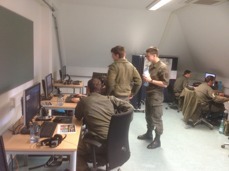 Over a one week period in early March the Austrian army conducted a joint and combined virtual training workshop which saw three nations and 50 infantry and armoured vehicle players participants in a focused low level Combined Arms Combat exercise using multiple simulations running on the latest high end network and computer hardware. 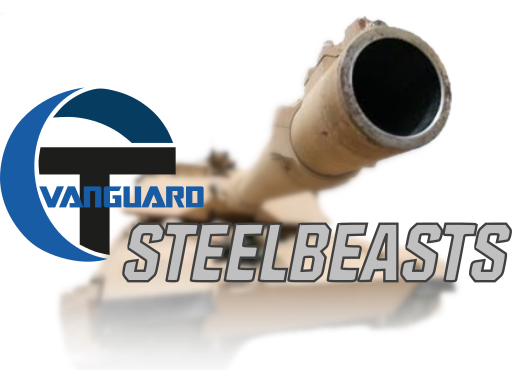 22nd January 2015 LVC-Game-Steel Beasts Pro for Denmark. 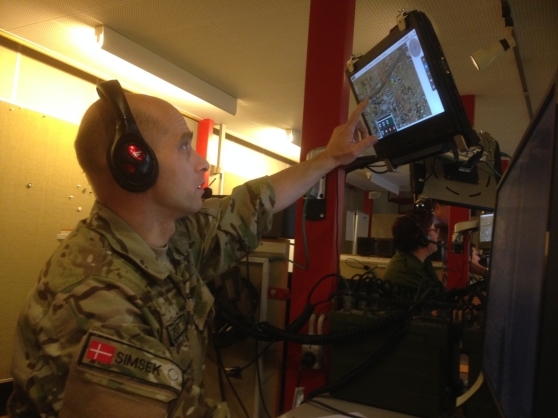 The Danish Army has procured and introduced the LVC-game gateway from Calytrix to create DIS/HLA connectivity for SBPro. 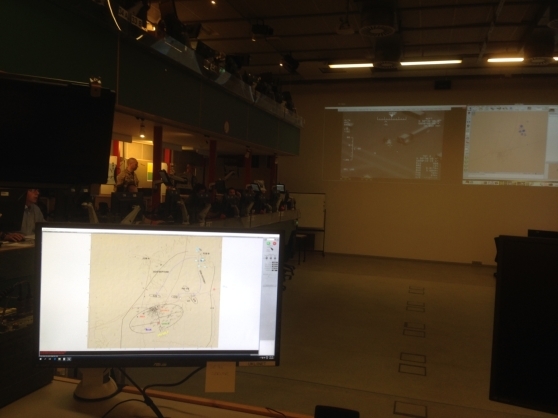 TerraTools Basic and Advanced one week training session whit focus on SBPro, VBS3, VBS3 MultiMap and JCATS exports. 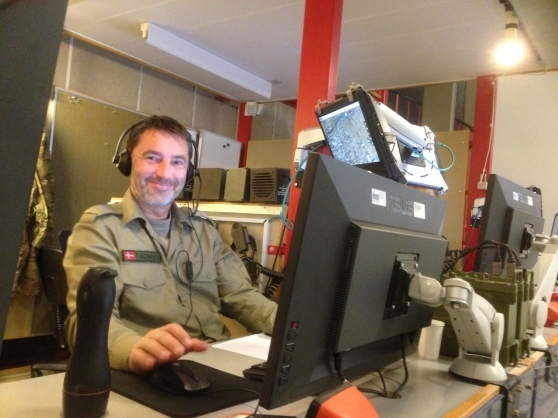 Terranis Systems Ltd. will be represented at I / ITSEC 2014 by CEO Ulf Krahn in the Calytrix booth where we will demonstrate the integration of VBS3 and SBPro through Calytrix DIS / HLA gateway on a correlated terrain database from TerraTools and the product news regaring CNR-Sidetone, CNR-Intercom, CNR-Effects, and Inject-Planner. 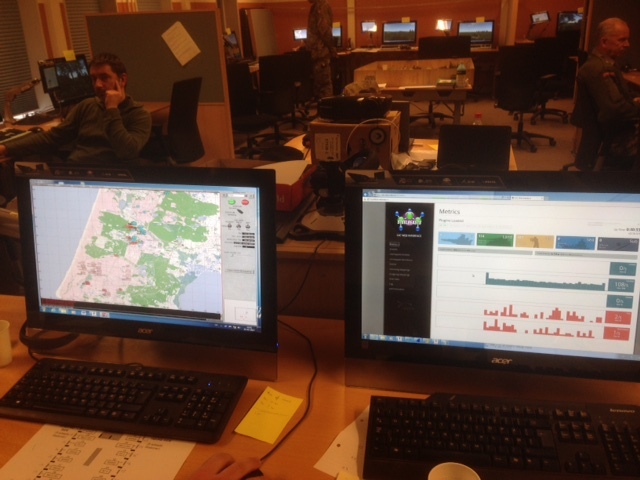 17 Dec 2014 One more TerraTools customer ENDC, Estonia is the very latest TerraTools customer. 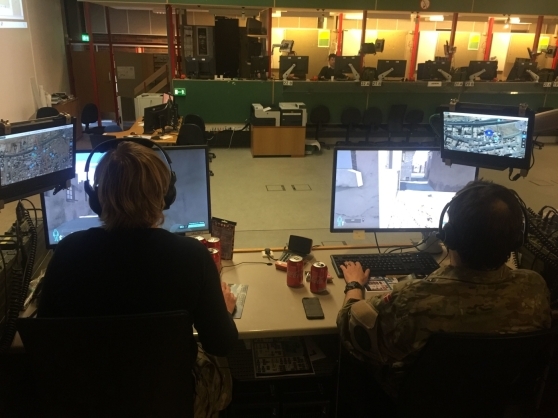 We are very happy to inform that the Estonian National Defence College has procured TerraTools as its primary tool to rapidly create correlated terraindatabases for Virtual Training&Constructive simulations environments. 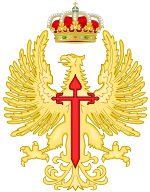 The Estonian National Defence College is an institution of higher applied military education for preparing professional officers and non-commissioned officers in Estonia. 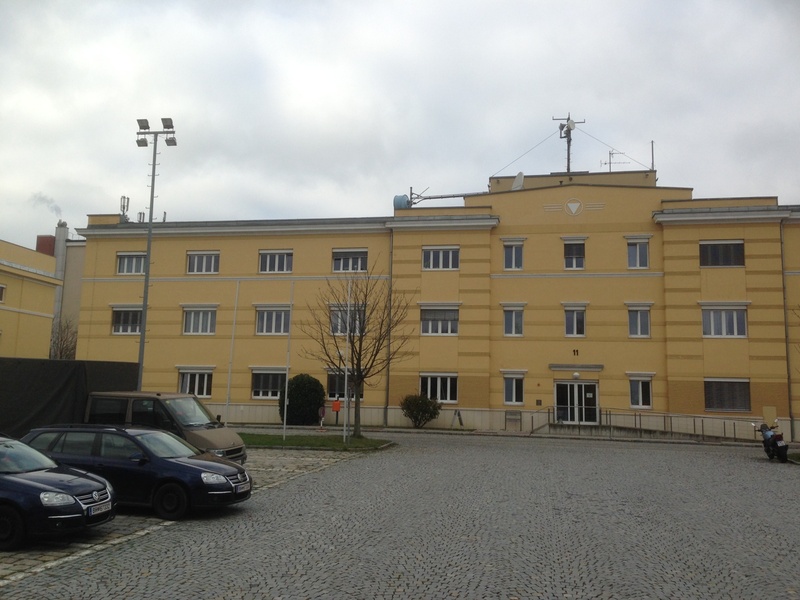 17 to 21 November Calytrix LVC-Game and LVC-Cost Counter training in Vienna. 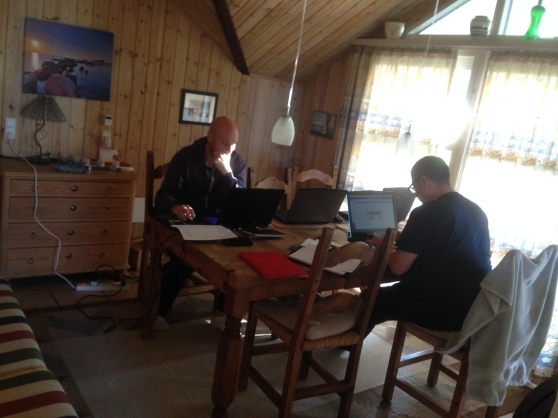 Combined TerraTools/LVC-game/LVC CostCounter Workshop in Oksboel with main focus on integration of VBS3, SBPro and JCATS. 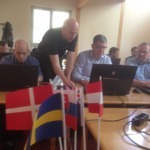 Calytrix Sweden, recently hosted Joint Interoperability LVC-Game/LVC Cost Counter workshop, connecting The Danish and Greek armies to the Terranis Battle-Lab in Sweden. 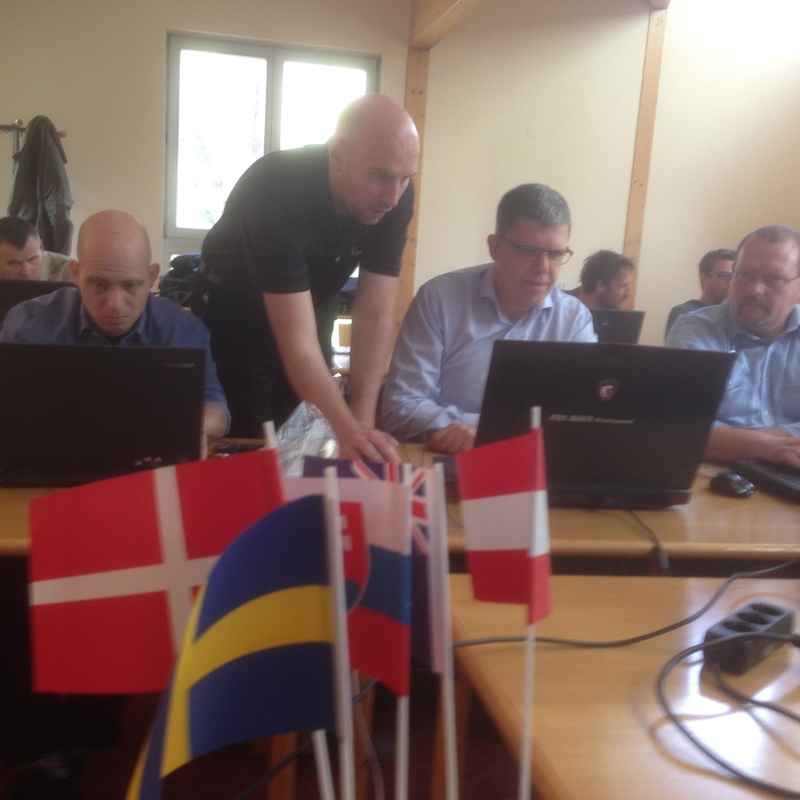 The workshop was predominately a joint Steel Beasts Pro training session using a secure VPN & DIS. 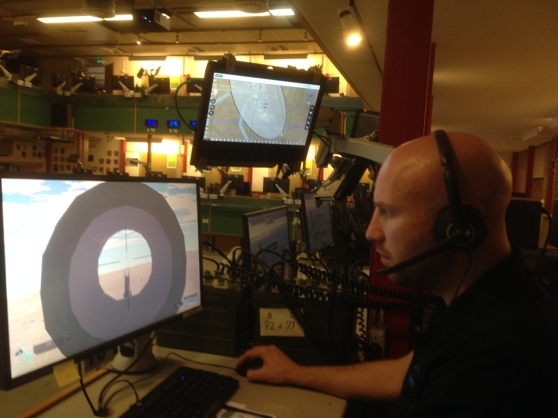 The Steel Beasts Pro server was situated in Sweden and the clients connected via a VPN tunnel software. 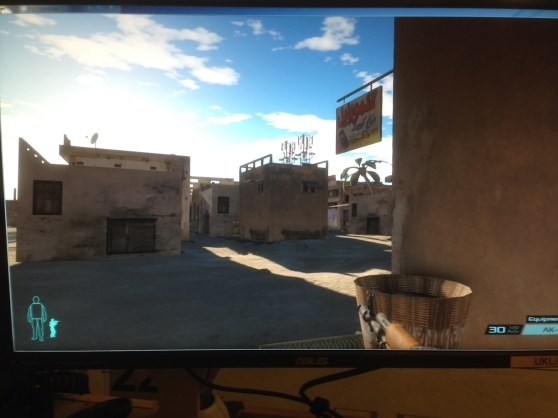 The Server in Sweden was in turn connected to LVC-Game for Steel Beasts and subsequently connected to the LVC-Cost Counter Server. The server was reachable as a web-client by all parties. 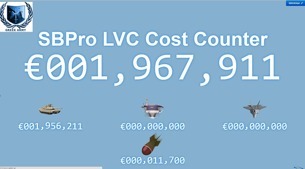 LVC Cost Counter was used to measure the cost of the training activity, if real assets were used. 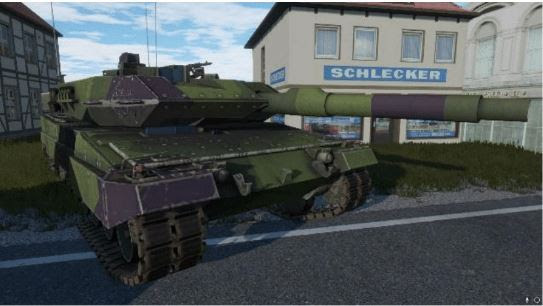 During the 35 minutes of combined arms combat using MBTs and AIFV against a symmetrical OPFOR the total cost (virtual) was a staggering 3.450.000 EURO..WAR IS expensive! Future mini workshops will involve additional Combat Training Centres from more countries and extra virtual training systems such as VBS3 and X-Plane together with SBPro. Combined TerraTools/LVC-game Workshop in Vienna at the Amt für Rüstung und Wehrtechnik Abteilung Simulations- und Ausbildungsanlagentechnik with main focus on integration of VBS2 and SBPro. 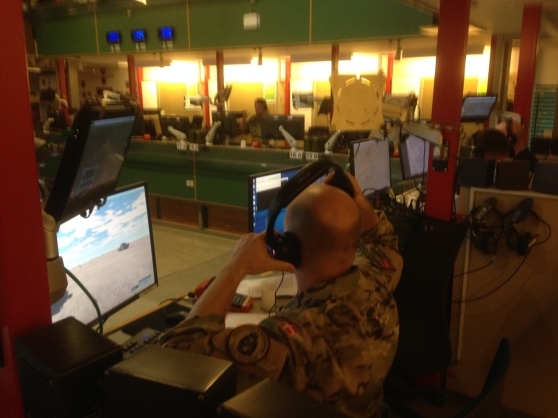 Terranis has announced the completion of a contract awarded from the Swedish MoD to develop a , geo-specific VBS3 environment for planning and experimentation based on LIDAR and LOD4 Building data. 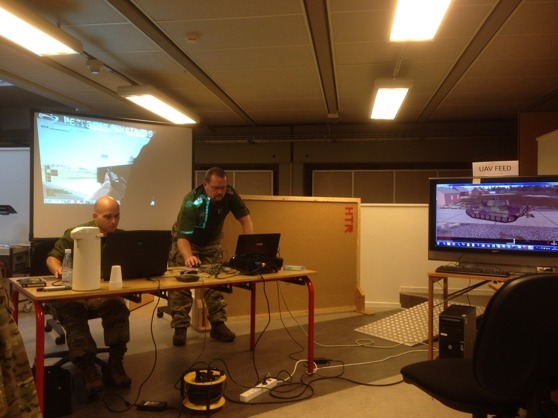 Terranis Systems particpated on behalf of the Swedish Army at the 2014 Fall Simulation Interoperability Workshop. 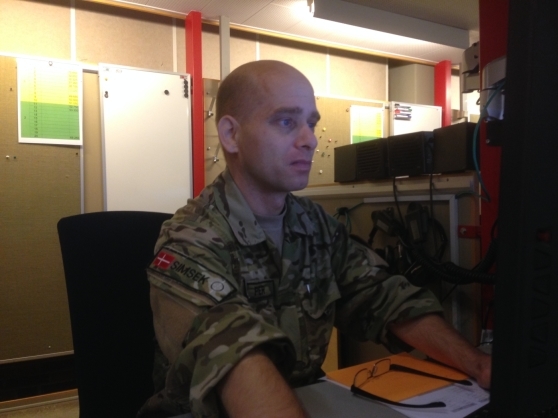 Terranis is the representative of the Swedish Army to the SISO organization, working to expand the DIS/HLA standards to include Swedish military items. 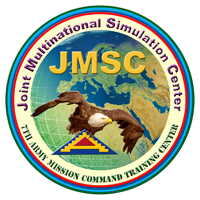 We are very happy to inform that the US-Army Europe, The Joint Multinational Simulation Center (JMSC) in Grafenwöhr, Bavaria has procured TerraTools as its primary tool to rapidly create correlated terraindatabases for Virtual Training&Constructive simulations environments. 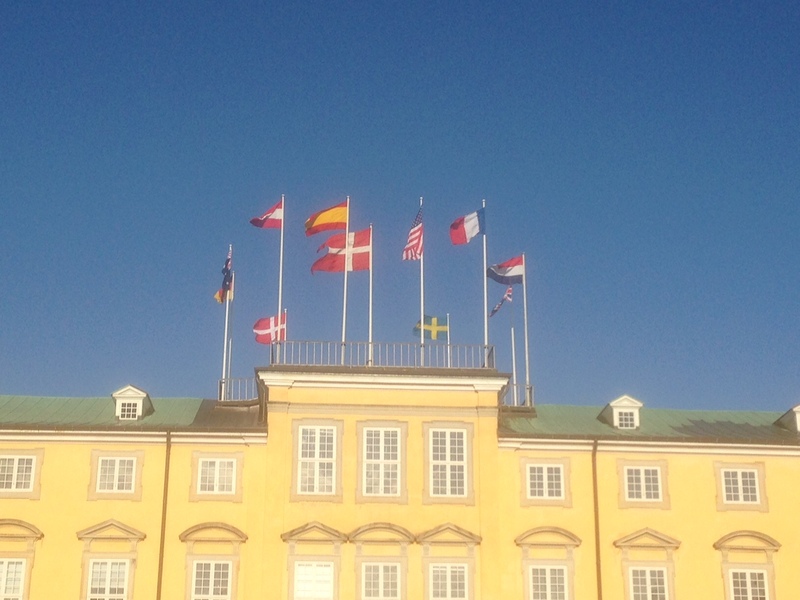 25th Aug 2014 Terranis and Calytrix exclusive strategic partnership to better serve the European T&S marketplace. New Youtube clip showing the new cool features for VBS3 using the latest version of TerraTools V5 such as automatic attribution of multi-level buildings whit optional animated doors, Stairs, roof access and underground-levels including destructibility. 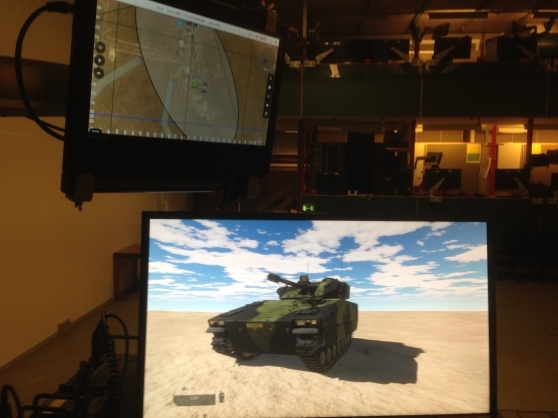 What are the prerequisites for building Virtual worlds applications for Military/simulation and training ? 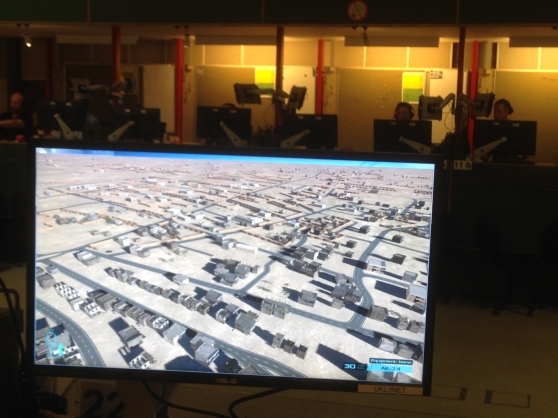 How does an contemporary Military/simulation workflow from satellite data to Virtual Training look like? 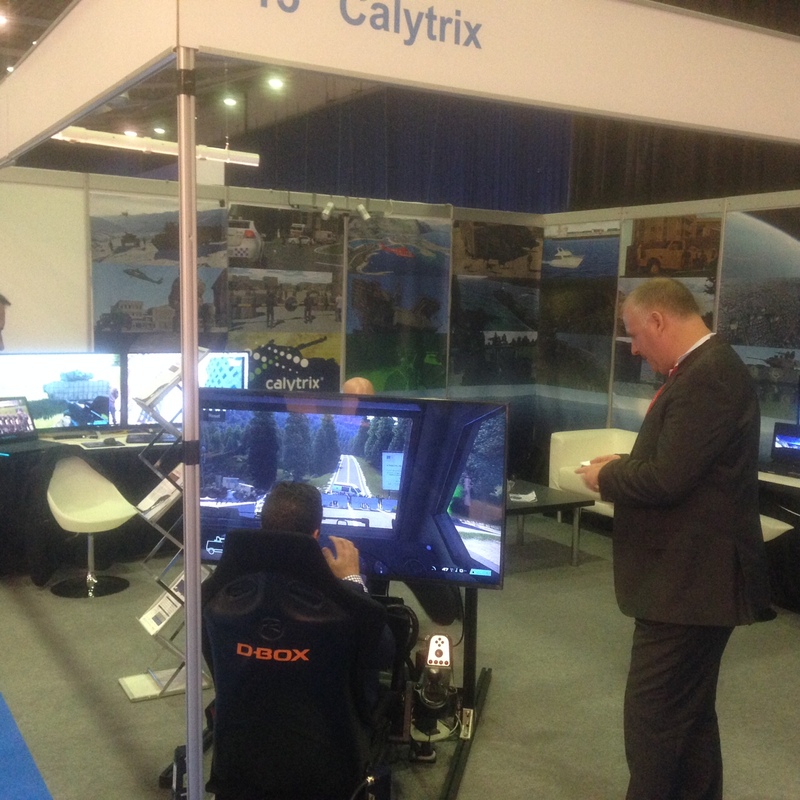 Terranis Systems Ltd. was represented at the ITEC 2014 in Köln by CEO Ulf Krahn at the Calytrix booth. Ulf also did many additional Live TerraTools presentation's at the Bohemia/TerraSim booth . For this project, Terranis Systems created an object-based custom TerraTools Template for rapid terraindevelopment for large scale urban areas representative for this area to cut development time and extensive use of MaterialMap for semi-automatic extraction of surface materials. End-User demands was for an complex very hilly, urban infrastructure, 95 000 Buildings, European vegetation and complex road network. 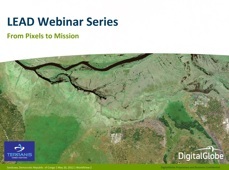 This large Correlated terrain database was derived from DigitalGlobe satellite data and was recently delivered to the end-user. 30 April, 2014 New TerraTools customer. We are happy to inform that the esteemed Fraunhofer institute of Optronics, System Technologies and Image Exploitation IOSB has procured TerraTools for Terrain database generation and experimentation purpose's. 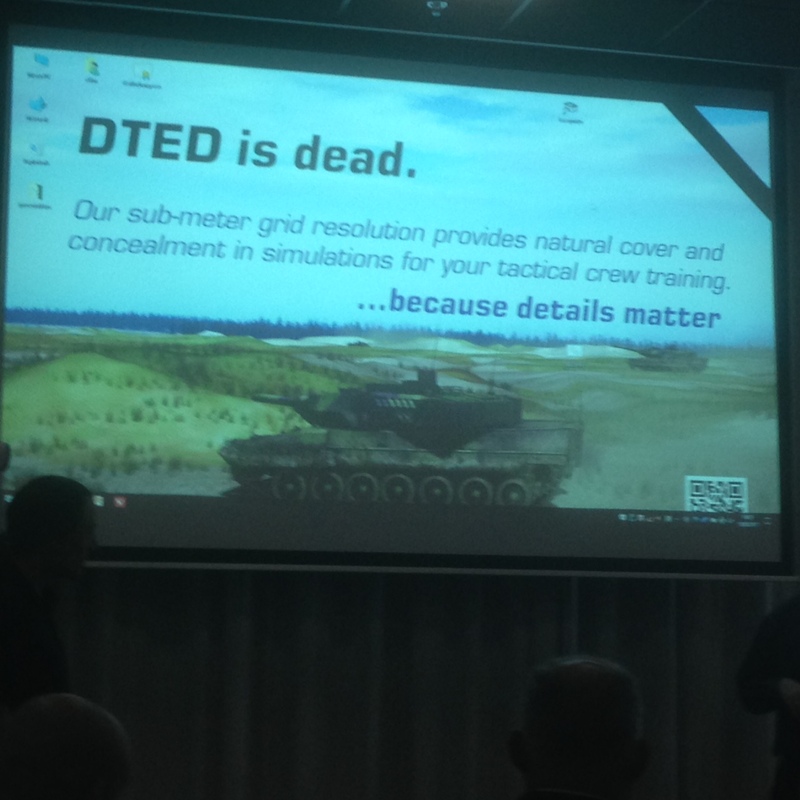 Ulf Krahn, CEO of Terranis and a TerraSim technical reseller in Europe, and Mark Dzulko, the Chief Technical Officer at BISim, presented the newest correlated terrain generation capabilities in TerraSim's TerraTools 5 and BISim's VBS3 Technology Roadmap respectively at the GeoInfo Workshop, sponsored by the German Army in Wildflecken, Germany. 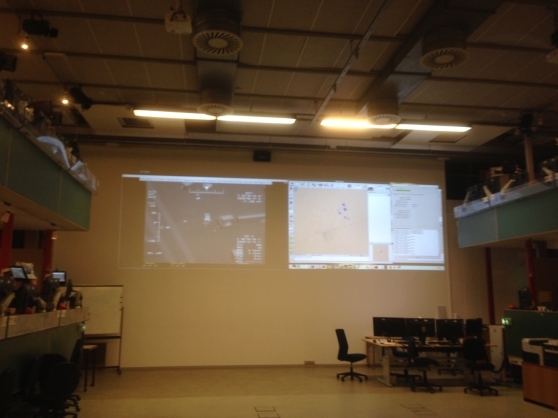 Ulf discussed TerraTools rapid content generation for high fidelity terrain simulation. 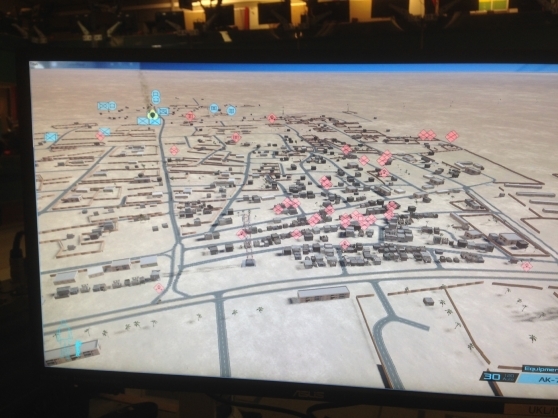 This included the process to create large area environments with significant urban content, built for VBS3 and correlated with other simulation runtimes. Ulf also provided a sneak peek of pre-release TerraTools 5 functionality, including the new Batch Mode Manager, the parametric generation of multi-story buildings with interiors, and destructible buildings for VBS3. Eurosimtec representatives also demonstrated VB-Edit’s functions in VBS2.Mark Dzulko presented the BISim Technology Roadmap, describing the new capabilities in VBS3 to handle large area environments, biotopes and snow technology for enhanced VBS3 runtime fidelity, and engine enhancements to support significantly larger view distances in-game. 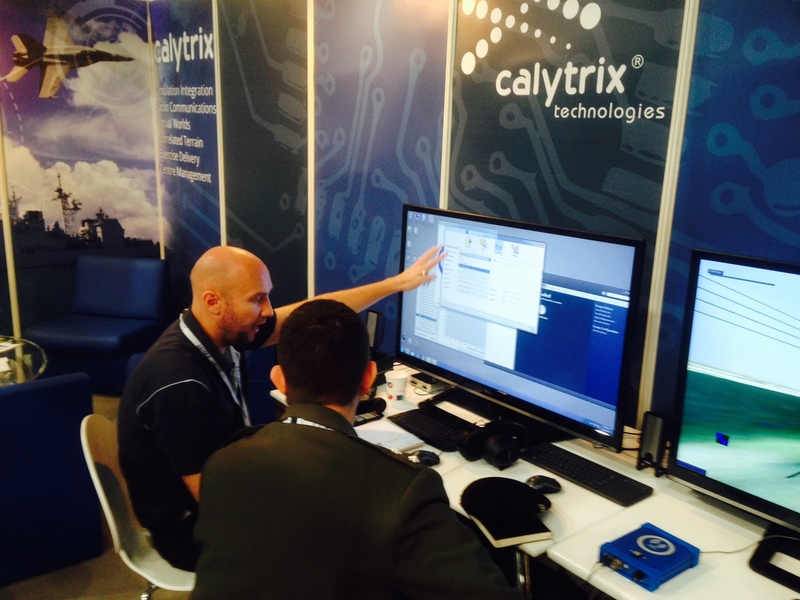 We showcased all the different CNR products from Calytrix in an live demo whit focus on CNR-Sidetone. Terranis and Adler GeoTech Sweden are pleased to announce the NDA Signature and subsequent Cooperation agreement between both companies. 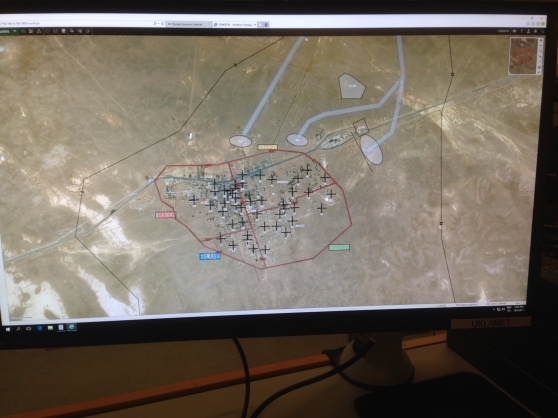 AdlerGeoTech will provide GIS services and solutions to be integrated into Terranis rapid terraingenaration workflows using TerraTools from BISim/TerraSim. "This will greatly strengthen our engineering capability's in both companies and speed up development time .Ulf Krahn CEO at Terranis explained"
Terranis Systems Ltd. will be represented at I / ITSEC 2012 by CEO Ulf Krahn in the Calytrix booth where we will demonstrate the integration of VBS2 and SBPro through Calytrix DIS / HLA gateway on a correlated terrain database from TerraTools and the product news CNR-Sidetone, CNR-Intercom, CNR-Effects, and Inject-Planner. 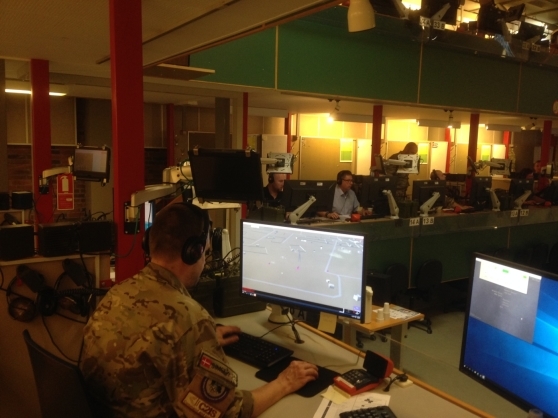 TerraTools Workshop in Oksboel at the Danish Army Combat Simulation Center with main focus on rapid terraindatabase generation for VBS2 and SBPro and Datapreparation tools like MaterialMap from TerraSim. 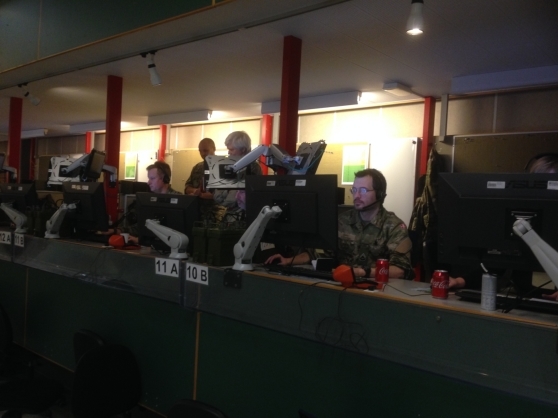 Terranis Systems particpated on behalf of the Swedish Army at the 2013 Fall Simulation Interoperability Workshop. 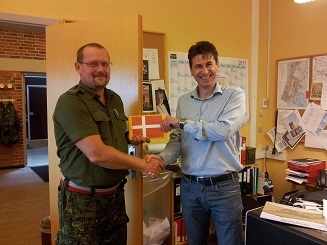 Terranis is the official representative of the Swedish Army to the SISO organization, working to expand the DIS/HLA standards to include Swedish military items. 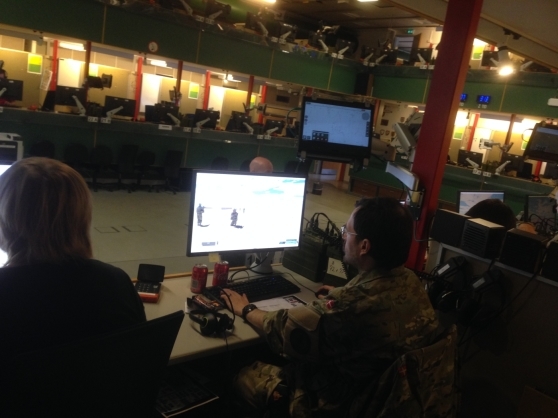 TerraTools Workshop in Wildflecken at the Army Warfighting Simulation Center with main focus on rapid terraindatabase generation for VBS2 and OF. 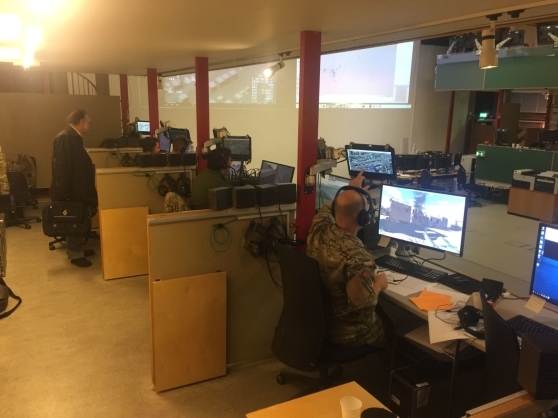 TerraTools Basic and Advanced one week training session at the Danish Army Combat Center whit focus on workflows for SBPro, VBS2 and OpenFlight exports to quickly create correlated Virtual, constructive and serious games environments. Terranis systems attended the 6th International Steel Beasts Conference Rome, one day before the ITEC exhibition. 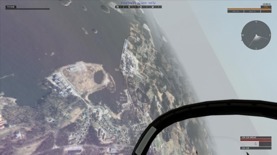 Bohemia Interactive Simulations (BISim), the developer of the Virtual Battlespace (VBS®) series of training games, is pleased to announce that it has acquired TerraSim®, Inc. the developer of TerraTools® and several source data preparation products used to simplify simulation database development. 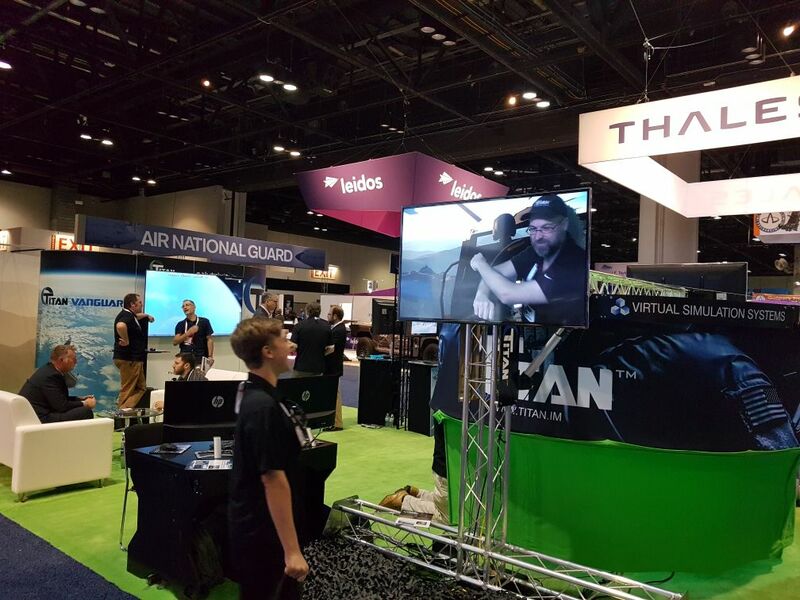 TerraSim is the technology leader in commercial products enabling the rapid production of correlated terrain for visual, constructive, and serious game simulation systems. 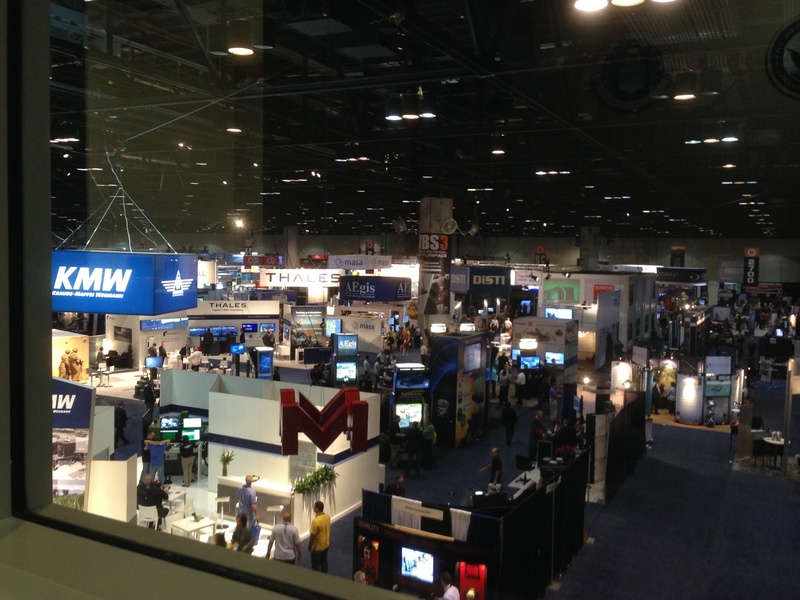 TerraTools supports correlation across the largest number of third party modeling and simulation runtimes. 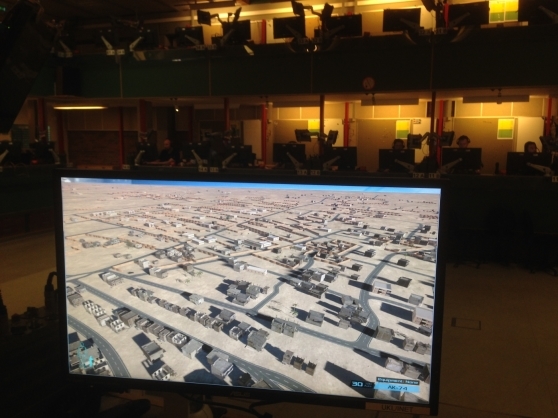 It is widely used within the VBS2 community to support complex urban environments based on procedural generation including Urban Details™ technology. 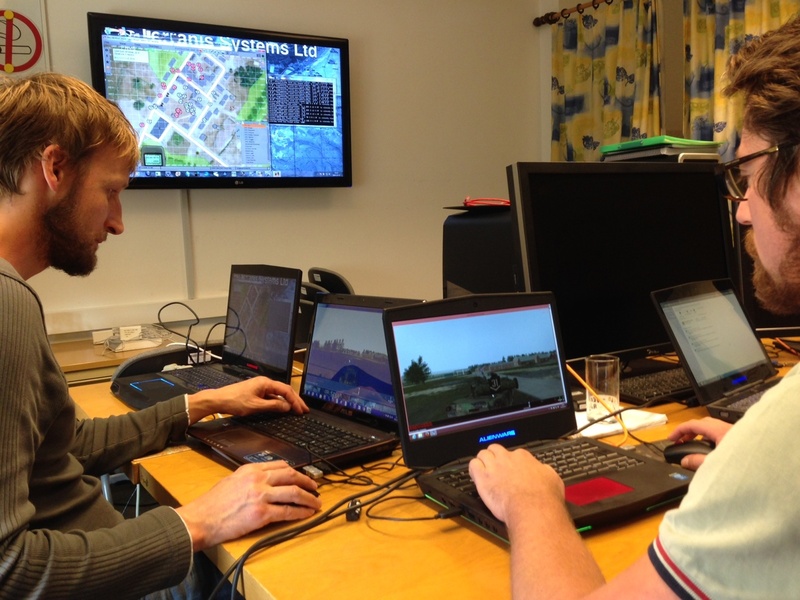 Sweden has purchased an enterprise license of VBS2 including CNR-SIM-PRO, CNR-Touch, CNR-BRIDGE and LVC-game. Drive through tunnels in VBS2. Go to YouTube. 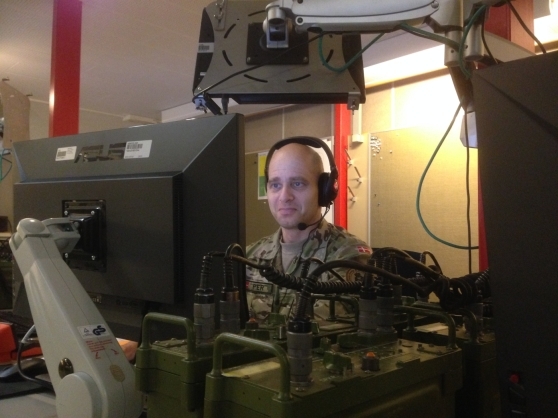 Live TerraTools presentation for Officers and NCOs and subsequent testdrive in the FENNEK simulator. Terranis Systems Ltd. will be represented at I / ITSEC 2012 by CEO Ulf Krahn in the Calytrix booth F1715 where we will demonstrate the integration of VBS2 and SBPro through Calytrix DIS / HLA gateway on a correlated terrain database from TerraTools and the product news CNR-Sidetone, CNR-Intercom, CNR-Effects, and Inject-Planner. 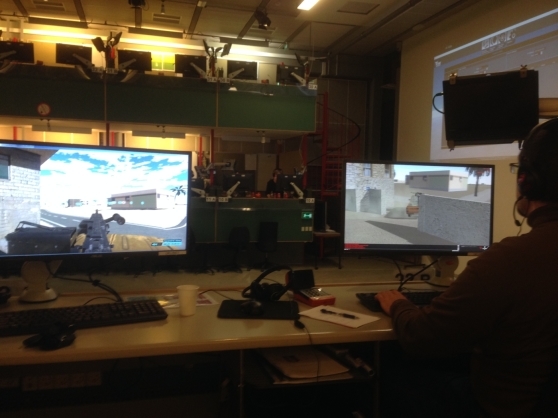 8th November 2012, Krigskolen Oslo "Fight for Mordor"
Terranis Systems had the opportunity to participate in an SBPro training session at Krigskolen , Oslo using LVC-game for SBPro to interact to an BMS system from Kongsberg using DIS/HLA. 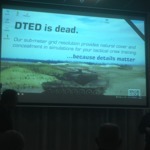 TNO Defensie Den Haag, has after a long and thorough evaluation process, bought TerraTools for development of correlated virtual , constructive & Serious Gaming environments. 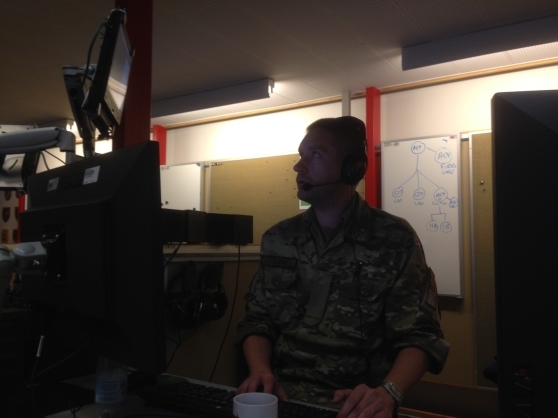 Terranis Systems particpated on behalf of the Swedish Army at the 2012 Fall Simulation Interoperability Workshop. 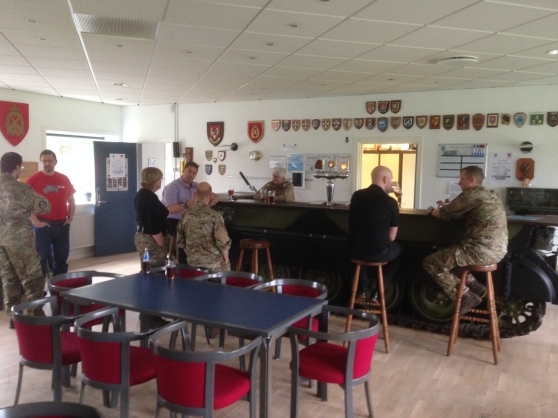 Terranis is the official representative of the Swedish Army to the SISO organization, working to expand the DIS/HLA standards to include Swedish military items. 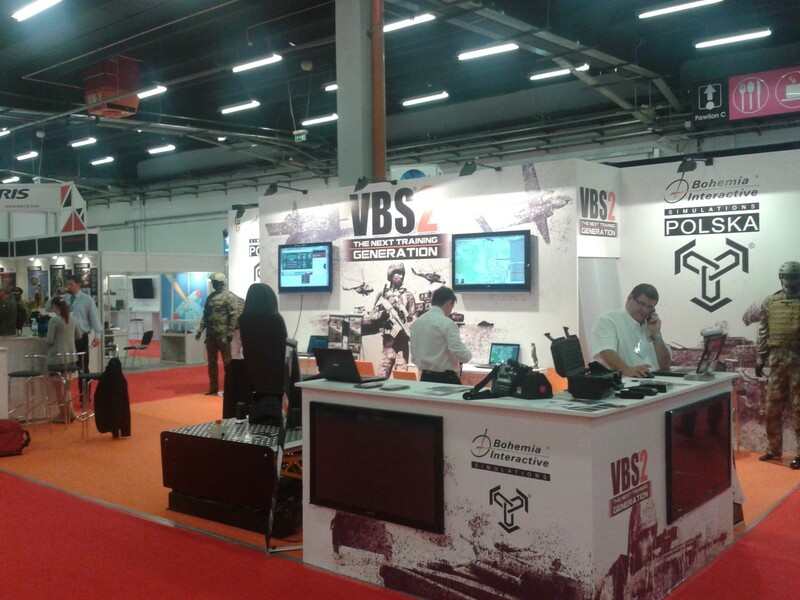 During the MSPO Fair in Kielce, Terranis Systems showed a live LVC-game demo in Bohemia Interactive's stand using VBS2 conected to SBPro. 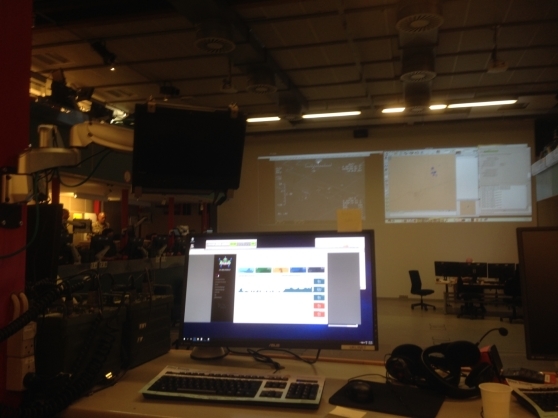 Simultaneously all Simulated Radio traffic from CNR-PRO, CNR-SKINS was logged with CNR-Log which was later linked to VBS2 AAR for further analysis of the exercise. 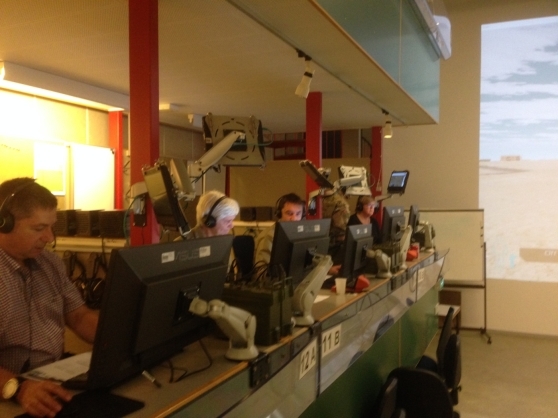 20th March 2012 Workshop CS/SG in Rena Norway. 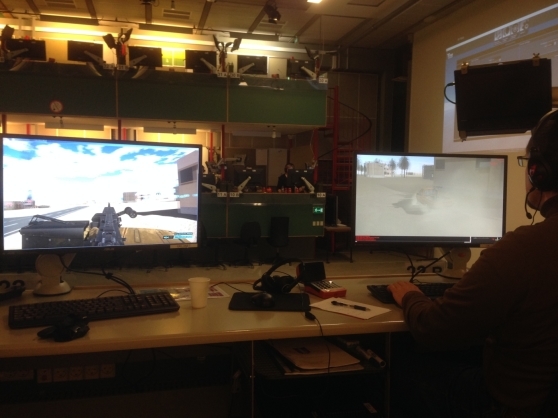 Terranis Systems, together whit MASA and Bohemia Interactive had an workshop in Constructive Simulation and serious gaming at the Norwegian Army Combat manoeuvre training Center in Rena for an Norwegian and Danish audience. 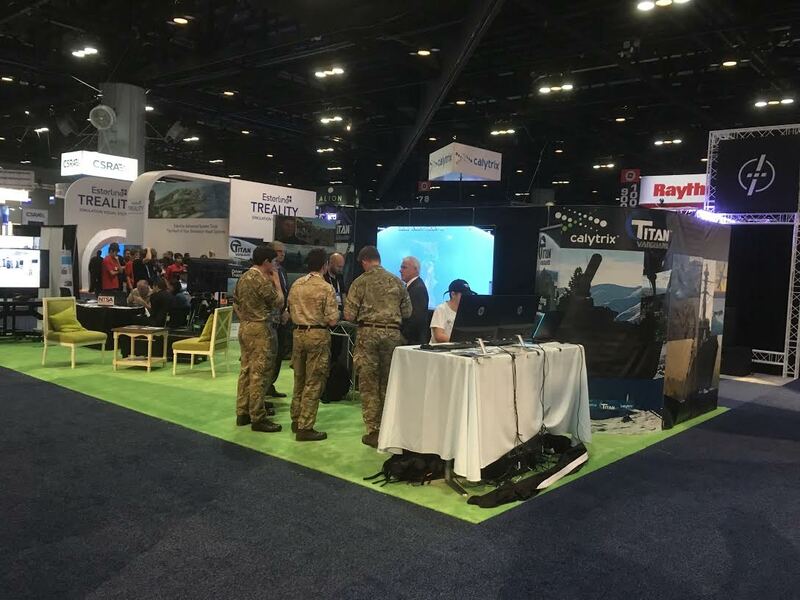 During the full day session the attendees had the opportunity to discover the benefits, in live presentation's of SWORD, VBS2 , TerraTools, LVC-game and Discovery machine. 28th August 2012, New YouTube film. 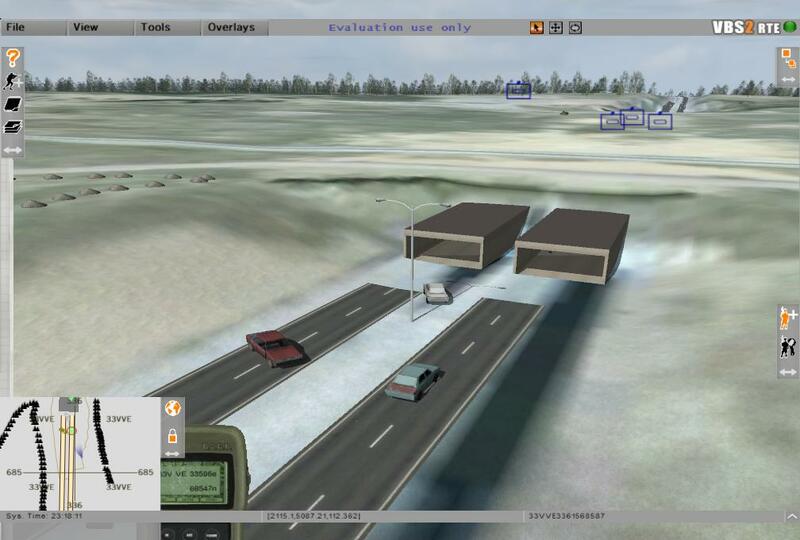 This Split Screen film shows the advantages of LVC-game integration between Bohemia Interactive VBS2 and eSim SteelBeastsPro in a combined Correlated Terrain database environment. 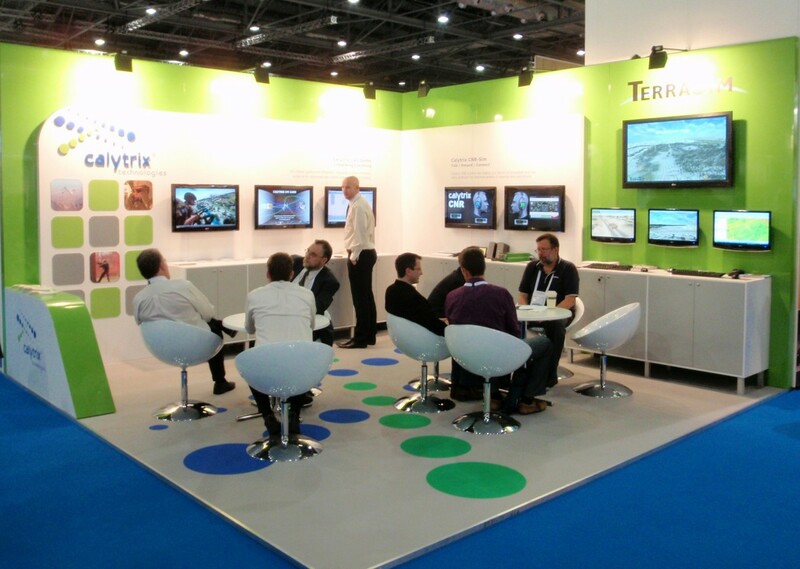 Go to YouTube..
Terranis Systems Ltd. will be represented at ITSC 2012 in London by CEO Ulf Krahn at the combined Calytrix / TerraSim booth E122 and on the eSim booth C130 where we will demonstrate an LVC-game environment in VBS2/SBPro using the Calytrix DIS/HLA gateway on an correlated terrain database (authentic) developed by Terranis Systems Ltd using TerraTools. 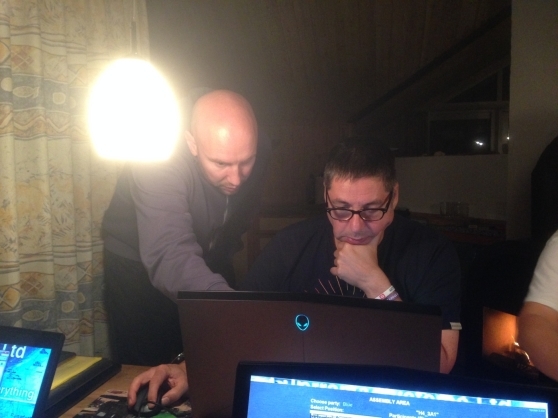 TerraTools Basic and Advanced one week training session whit focus on SBPro, VBS2 and OpenFlight exports.